We recall our original duck camo with the laser print pattern on this distinctive polo shirt. Blending into the crowd isn't an option with this standout camouflage-patterned laser print polo. We garment-dyed the polo with pigment colorants and then laser-printed it with our camo duck pattern, which guarantees you won't find anything else like it. You'll love the soft feel of this pure cotton jersey polo as much as its distinctive pattern. 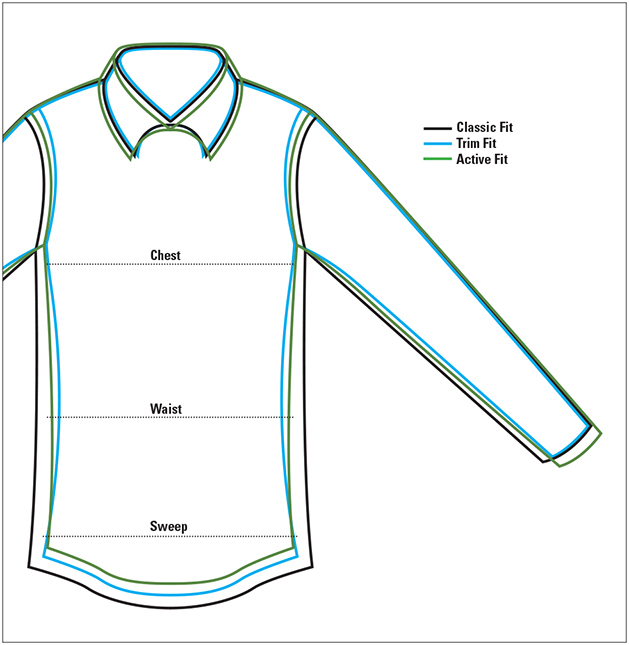 Cut-and-sew collar, open sleeve cuffs, and two-button placket with one button on the collar band. In navy. Pure cotton. Washable. Imported.